NOTE: VIP activities will begin 1 hour before doors on the day of the show. Your poster, t-shirt, wall flag, and laminate will be delivered to you at the VIP activities. Your CD will be shipped to you at the start of the tour. 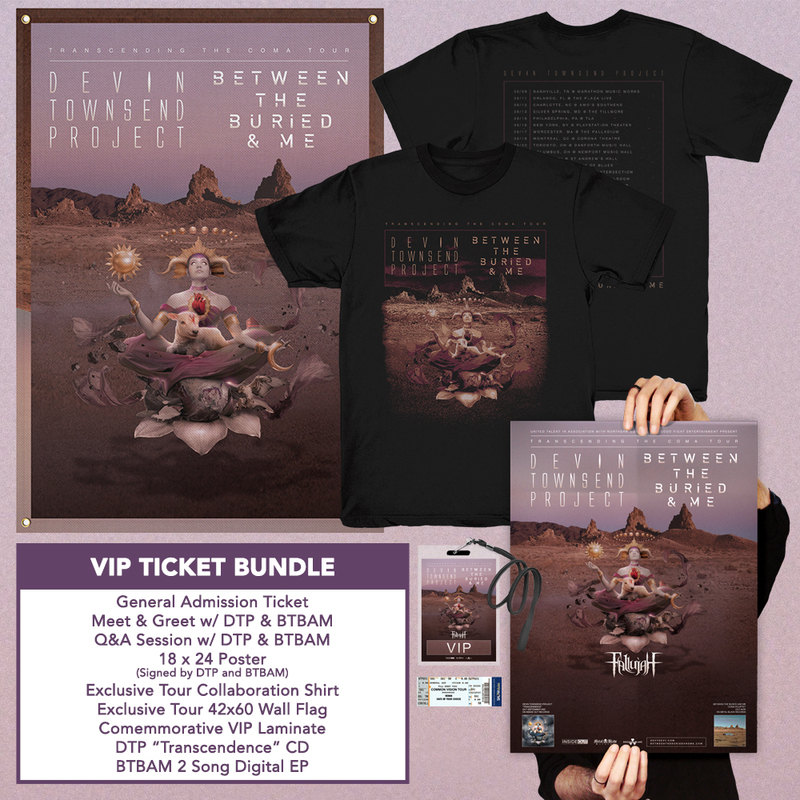 Your BTBAM digital EP will be delivered to you via email at the start of the tour.